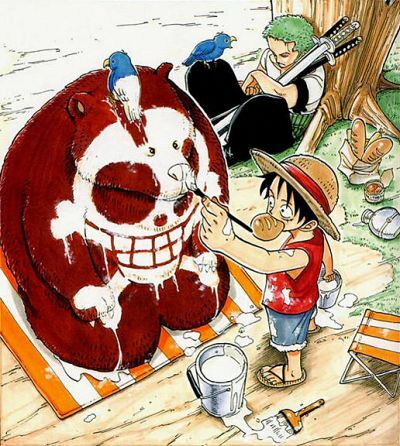 I must admit I've been rather impressed by One Piece. I haven't watched all of the episodes yet (have seen around 300+) and yet I am still enjoying the series - fingers crossed that it all ends well. What has most impressed me is that even during what could be considered side-stories, which they really aren't, the characters still progress both as a team and in terms of getting stronger. Unlike with Bleach where the side stories sometimes have no relevance to the main story. The characters personalities and skills have been well thought out, which gives the series more depth and even when watching 300+ episodes the story is still capable of pulling out surprises that you would never have even thought of - hence why it is still interesting for me. 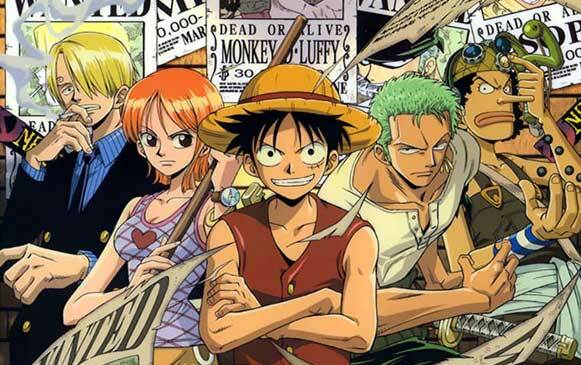 One Piece is so far my favourite series that has over 400+ episodes.